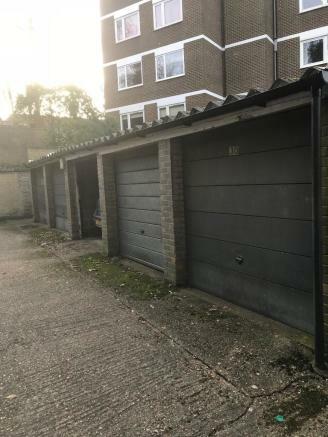 Wallakers are pleased to offer this garage perfect for storage or a small car located within a 5 minute walk of Surbiton Station. Size: W 2.35m x L 5.5m. 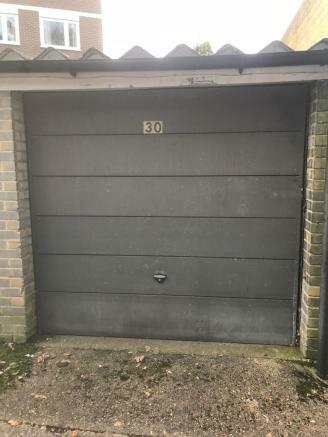 This property is marketed by Wallakers, Surbiton at £100 per month. Rightmove has calculated the price per week for comparison purposes only. 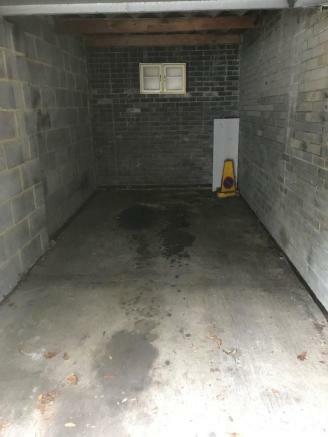 Property reference 77678575. The information displayed about this property comprises a property advertisement. Rightmove.co.uk makes no warranty as to the accuracy or completeness of the advertisement or any linked or associated information, and Rightmove has no control over the content. This property advertisement does not constitute property particulars. The information is provided and maintained by Wallakers, Surbiton.